An interview with co-writer/director/producer/editor/actress Quinn Shephard about making her debut feature, "Blame." 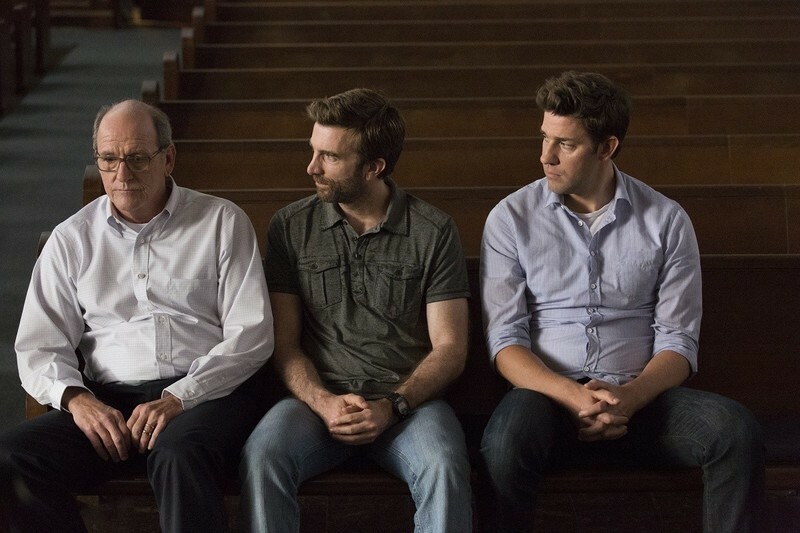 An interview with John Krasinski, star and director of "The Hollars." 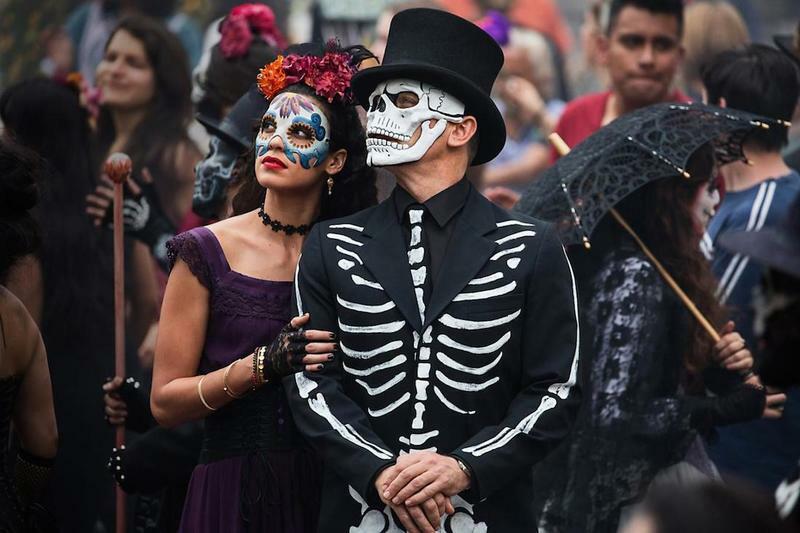 A Deeper Look into Sam Mendes' "Spectre"
FFC Gerardo Valero reexamines the 2015 James Bond film "Spectre" after the dust has settled. Several great movies have been released on Blu-ray and DVD lately, including "99 Homes," "Black Mass," "Crimson Peak" and a Criterion version of Charlie Chaplin's "The Kid." Kevin Spacey discusses the timelessness of William Shakespeare, impact of Hill Street Blues, and the moment he knew he was an actor. Remembrances of Philip Seymour Hoffman. Brian Tallerico offers a look at the television we'll be talking about in 2014. The class gap caused by lack of Internet access; Andy Kaufman may be alive; Weinstein Co. wins MPAA appeal; "Carlito's Way" appreciation; Dunham and Kaling's brass tacks. Shutdown blues; "El Paso" in the "Breaking Bad" finale; reconsidering Ron Howard; All Female Directors for "Call the Midwife"; reconsidering films is part of growing up. Plus: Senator Elizabeth Warren is as awesome as ever. Nick Schager ponders the new crop of action directors, who bring 'serious film' cred to the genre, but can't seem to show personality where it counts the most. 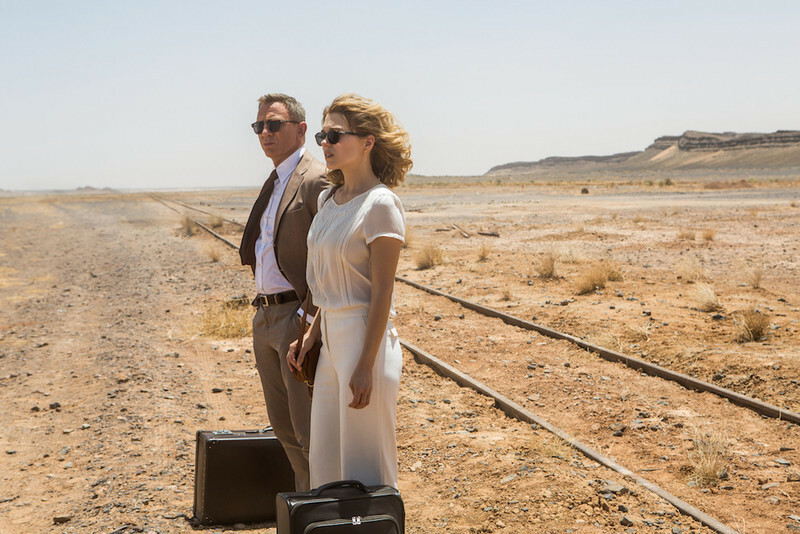 I find it mind-boggling that something as trivial as an action film series could become such a constant presence in my life but that's been the case with the James Bond movies. It's not so much that their span happens to equal mine (to the very week, by the way) as I didn't start following them until I was 9 years old -- but ever since, they've always been around one way or another: from big theatrical openings to re-re-releases in the beat up movie houses of old; from Betamax tapings of network T.V. broadcasts (pausing the machine to edit the commercials), to the great looking discs of today. Every couple of years or so they have made their appearance and I've watched each one dozens of times regardless how good or bad they were, an odd fact for which I've had no reasonable explanation. "You're taking this very personal..."
"Those who think "Transformers" is a great or even a good film are, may I tactfully suggest, not sufficiently evolved. Film by film, I hope they climb a personal ladder into the realm of better films, until their standards improve." -- Roger Ebert, "I'm a proud Brainiac"
"Transformers: Revenge of the Fallen" is the "Dark Knight" of 2009. In what way? It's the pop-smash action picture that has excited a bunch of fanboys fans who don't usually read movie critics to howl with inarticulate rage about movie critics who don't like their movie. Of course, "The Dark Knight" was met with considerable mainstream critical acclaim, and "ROTFL" with equally considerable mainstream critical disdain, but the important thing to remember is: critics had nothing to do with making these movies hits. Want to see critics made completely superfluous? Bestow upon them the magical power to predict box-office success. Instead of awarding thumbs or stars or letter grades, they can just provide ticket sales projections that can be quoted in the ads: "I give it $109 million in its opening weekend!" Voila! Instant redundancy, instant irrelevance. Why do you need critics to gauge grosses when you already have tracking reports, followed by the actual grosses themselves? Can a movie ruin a good review? Here's a question for you: Can a movie ruin a good review? Conversely, can a review actually improve upon a movie? Sure, good criticism (whether positive or negative) should encourage you to see a film in new ways you may not have recognized before. Just as cinema itself is a way of looking at the world through someone else's eyes, criticism is a way of looking at movies through someone else's eyes. Yet, the movies themselves don't change -- only our perceptions of them (we'll put aside William Friedkin's "French Connection" Blu-ray for the moment). On the one hand, a piece of film criticism is kind of like an adaptation. It offers an interpretation of the original, but does not replace it. Other "versions" still exist, just as they always did. I can think of several examples of criticism that I think is superior to the work being criticized, in the sense that the critic is writing about an idealized version of what's on the screen -- the movie we might wish was on the screen, rather than (or in addition to) the one that's actually there. A clarification: This has nothing to do with whether the critic is divining the filmmaker's intentions or not. It has everything to do with what the critic is seeing in, and getting out of, the film.